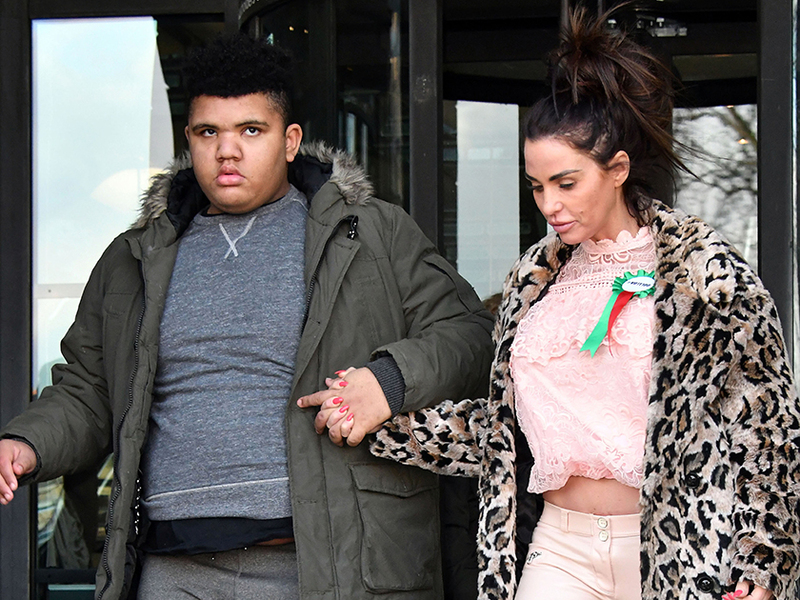 Katie Price has ignored her recent criticism by sharing an adorable new photo next to her youngest kids. The 40-year-old is currently on a mission to end internet trolling in the name of her disabled son Harvey. Unfortunately, KP has come under fire after setting the 16-year-old up his own social media account – with many fans accusing her of exposing him to online abuse. But the mum-of-five isn’t about to let the haters get her down, as her latest photo has shown Pricey looking happier than ever while snuggling up to Jett, five, and Bunny, four. 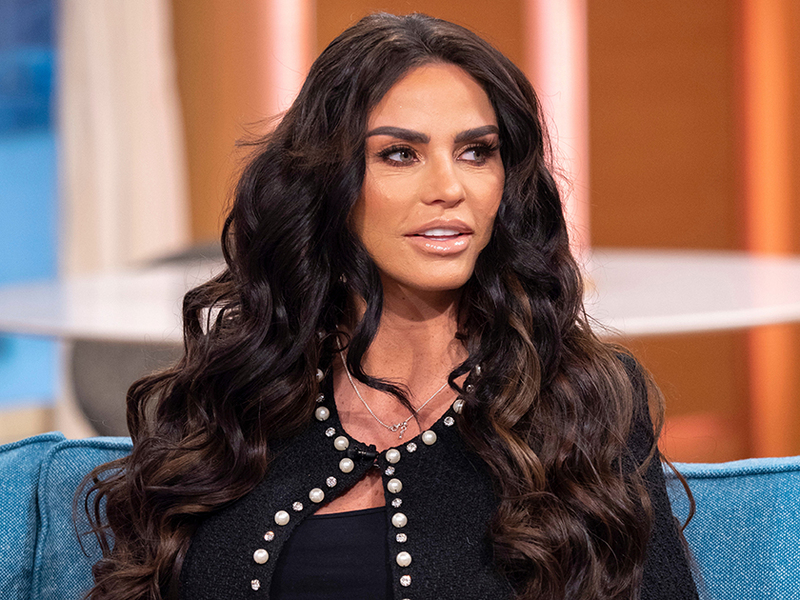 In the snap – posted on Instagram this morning – the former glamour model can be seen with a giant smile on her face while laying in bed next to the two children she shares with ex Kieran Hayler. With little Bunny kissing her make-up free mum on the cheek, Jett is also giving the camera a big grin. ‘Up early with these to as I’m off to do the Victoria Derbyshire show with my boy @mrharveyprice 💕,’ Katie wrote next to the snap as she prepares for another TV appearance alongside her eldest son. ‘Gorgeous family ♥️ so happy to see you happy and strong. God bless you,’ commented another. This comes after the 40-year-old – who also shares kids Junior, 13, and Princess, 11, with ex Peter Andre – was forced to hit back at critics following her decision to set up Harvey a public Instagram account. The teen’s page has a whopping 59k followers after just two days but has already attracted some negative comments, leading Katie to defend her decision. A representative for the star told MailOnline: ‘Harvey is a 16-year-old boy who wants his own Instagram. Why should he be stopped by all the haters and trolls?